With Thanksgiving rapidly approaching, I strive to take a little extra time out of my day to think about what I’m grateful for. One of those things is the opportunity to serve others. I love being able to help someone in need, It makes me feel extra warm and fuzzy inside. holiday scent. When I saw that the new Glade® Limited Edition Winter Collection was released, I was excited to visit to local Kroger to pick up some jar candles. The Glade® Limited Edition Winter Collection Jar Candles can be found in the air freshener aisle of your local Kroger store. For baking cookies, the SHARE THE SPIRIT™ scent seemed fitting. 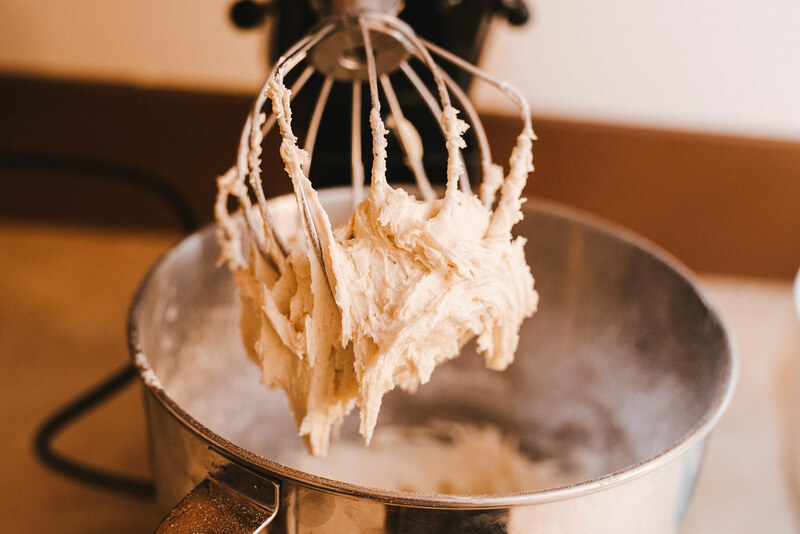 The pomegranate sparkler™ scent is truly something else and really brought in those feelings of sharing goodness and inspired me to bake yummy cookies. 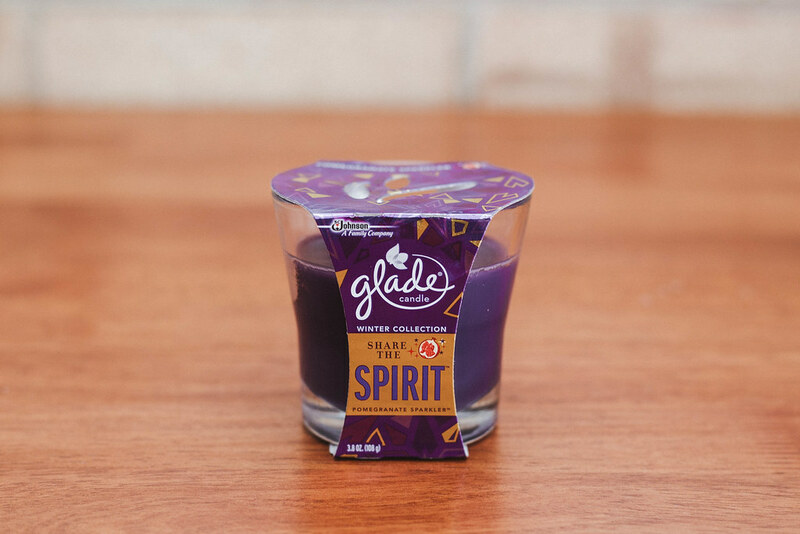 You don’t just smell Glade®, you feel Glade®. 4. 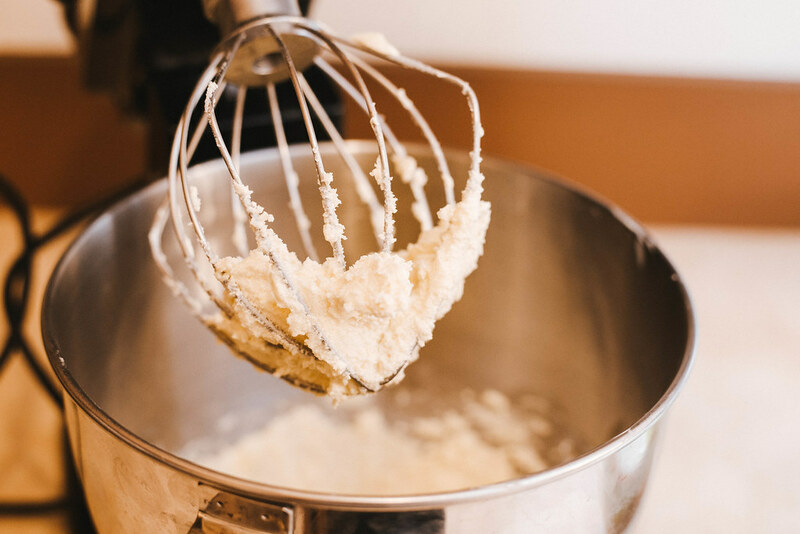 Slowly add the dry ingredients and mix until you get a sticky cookie dough consistency. 5. 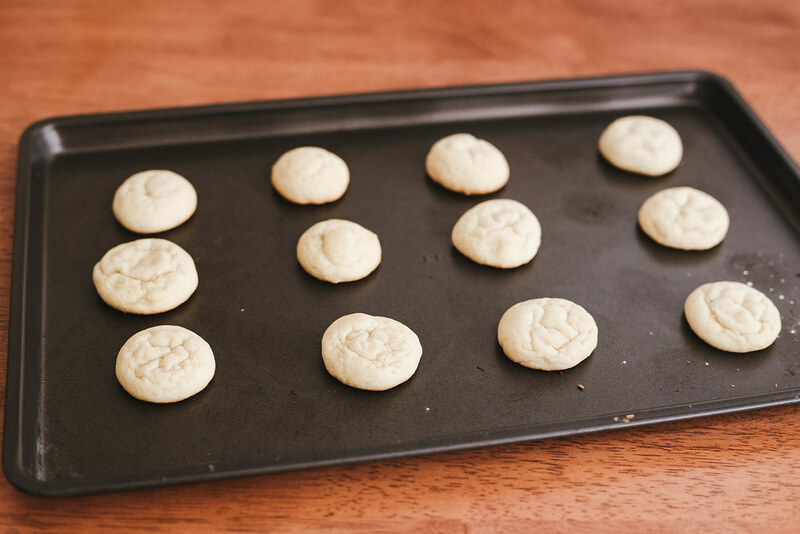 Roll rounded tablespoons of dough and place on cookie sheet. 6. 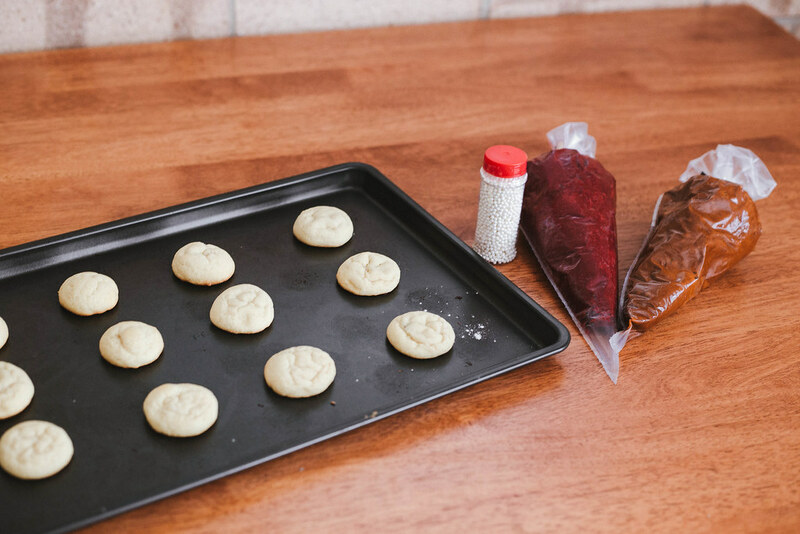 Bake 6-8 minutes. 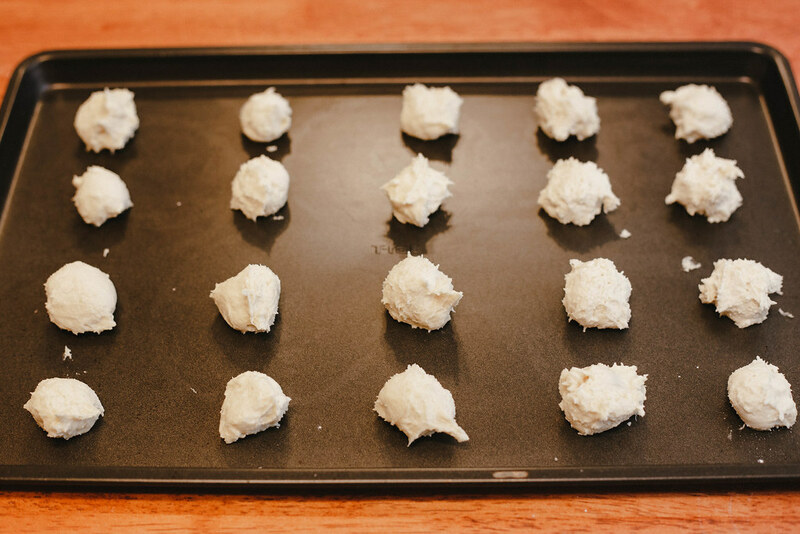 Let cookies cool completely before frosting if you choose to do this step. Frost and decorate to your hearts delight. I chose to purchase pre packaged frosting at my local Kroger bakery for easy frosting. 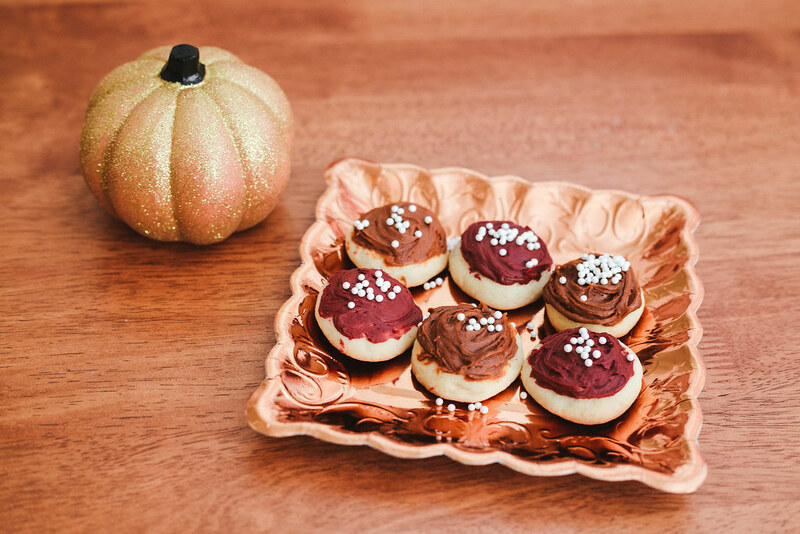 I finished off the cookies with pretty white pearl sprinkles. What are some of your favorite ways to share the spirit?